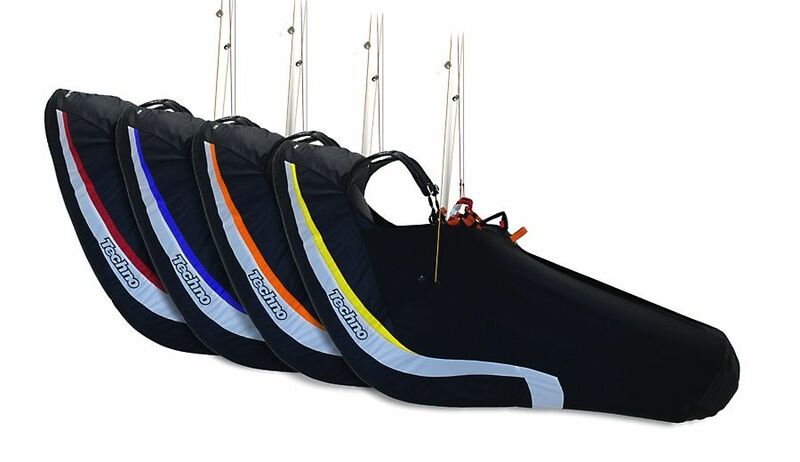 Designed for cross-country flying for pilots seeking very light harness Design of the Techno harness seat, containing reduced, elastic plate is a half-way solution between flexible, "hammock" type harnesses and traditional type with hard seats. 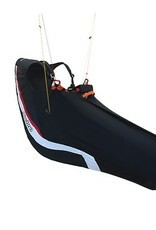 This allows to retain full comfort in flight with low weight. Stiffened back support and new, ergonomic seat cares that you stay relaxed in long flights. 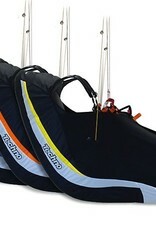 Four sizes and wide adjustment range make sure that each pilot will find a perfect match for his needs. A cache under seat plate is ready to take on some ballast. 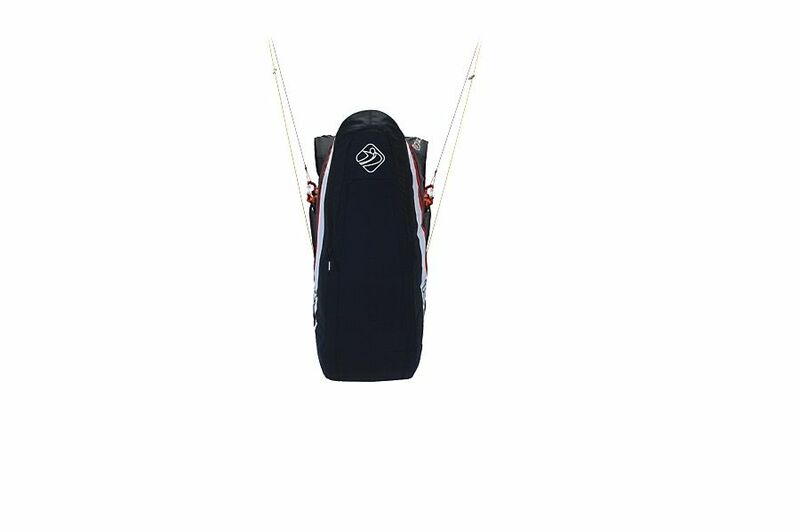 Sizeable back pocket (26 l) with dedicated camelback space and side pockets will readily store everything that needs to be stored. 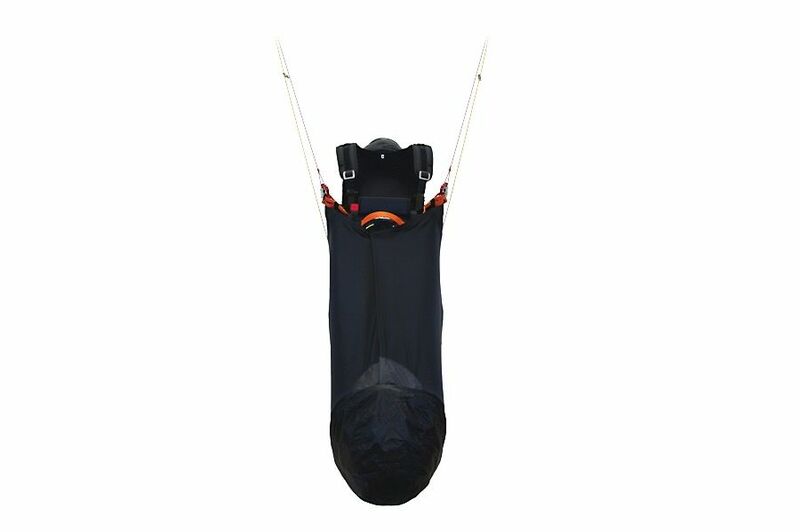 Protection and safety New scheme of the straps guarantees stability and minimizes risk of launching without leg straps closed. The 15-cm thick airfoam protector takes very good care of the pilot's spine. 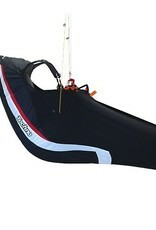 Frontcontainer integrated with the chest strap has an additional instrument panel, which can be adjusted at suitable angle. 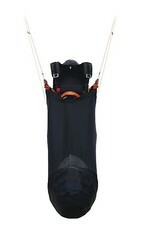 Short v-strap fixed to the chest strap and no buckles reduces launch preparation to absolute minimum. 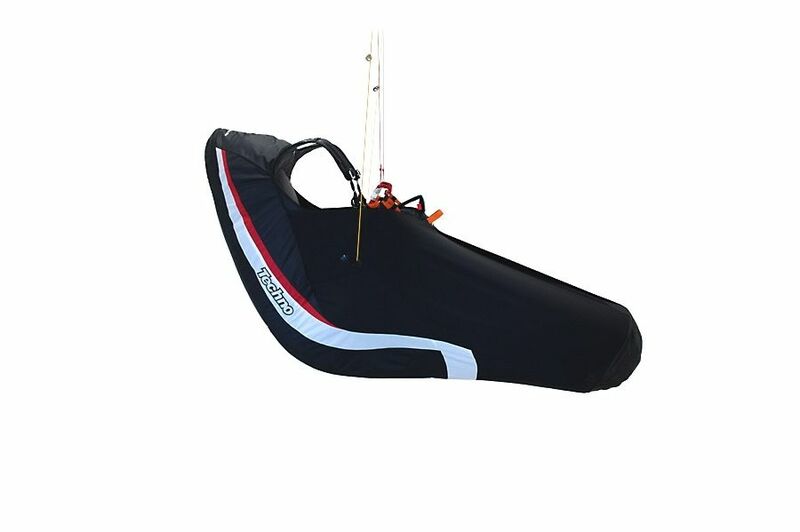 A pull on the release handle of the frontcontainer opens the cocoon as well, greatly enhancing use of the rescue chute, as well as the landing safety. 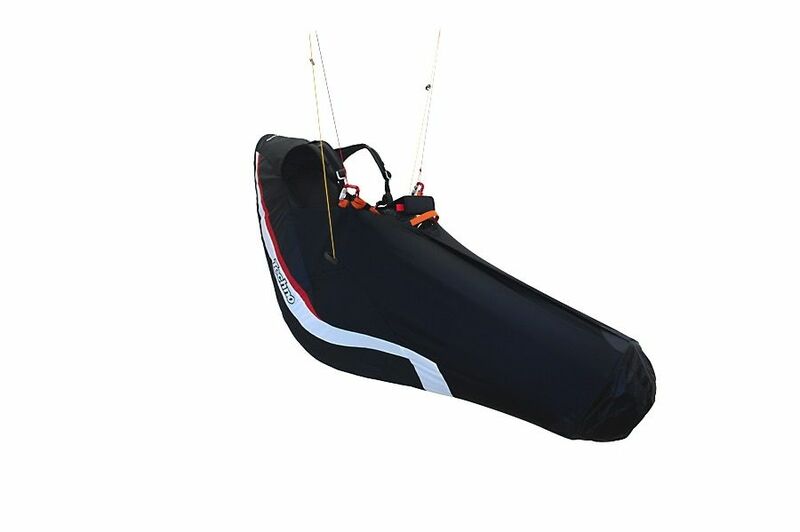 Comfort and versatility Due to light and durable materials of top quality the Techno weighs only 3,35 kg in S size (complete with cocoon, speedsystem bar, frontcontainer and footrest). 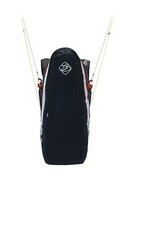 Small weight, little size when packed, frontcontainer with clearly visible release handle, big pockets, ball-geared and replaceable Smart Pulleys – all that creates high comfort of use.